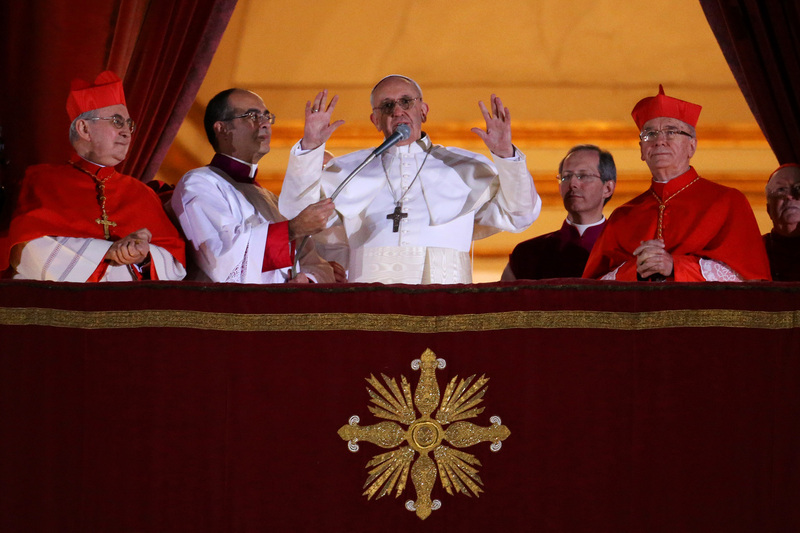 The Catholic Church chose today a new leader of the 1.8 billion Catholics around the world. Pope Francis I is the first pope from South America. He is also the first Jesuit pope. He has chosen a humble life. He had elected not to live in the Cardinal Palace in Argentina, riding a bus to work and cooking his own meals. 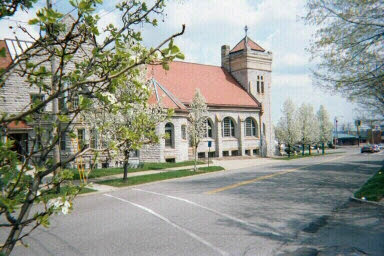 Church Requel, Mansfield, Ohio at "The Point of Grace"
Prequel is a description of the way something will happen in the future, sequel is a repeat of something that has happened in the past. Requel is a different way of doing something. This beautiful church, whose pastor is my son Mark, does church a different way. How are they different? Trust me, they are different in many ways. First of all, they do not take an offering. Yes, they depend upon their members meeting their financial needs, but they do not pass an offering plate. 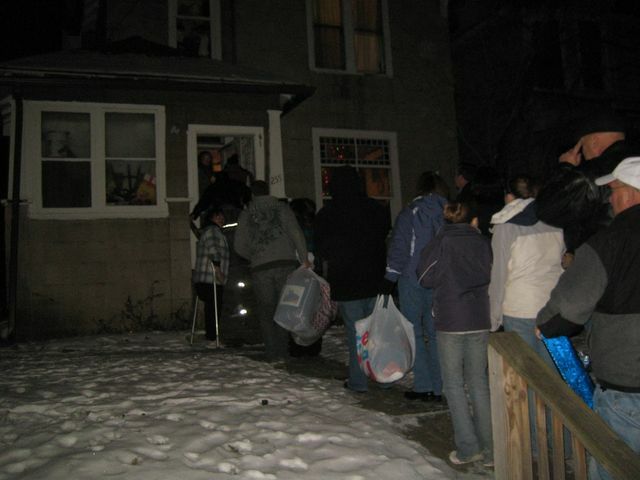 In the picture on the left the church is standing by to feed about 120 of the neighborhood needy. The first ten percent of the churches income goes to the charitable needs of others--that my friend is different. 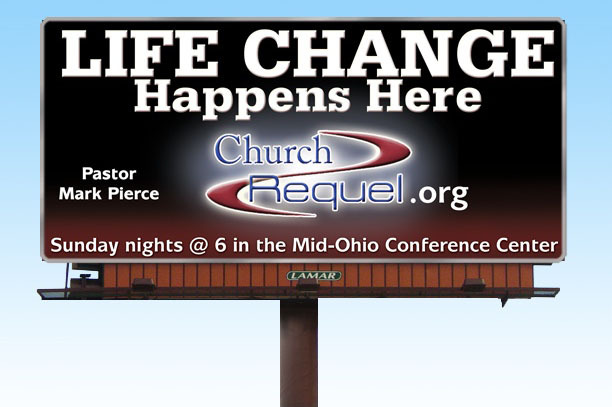 Church Requel changes lives. Their motto of "A community loving God and loving people" is for real. They are a "hands on" church with their church being the focal point of their lives. Whether it is an exercise program, a women's bible study, a kid's game night or any one of many programs, it is a church for the people. There is something at Church Requel for everyone. Like Saint Timothy, prayers ascended unto the heavens for Mark to be a pastor from both his Mother and Grandmother. Their prayers were answered. A serious, devout Christian, Mark has always worked for the church from his teenage years onward. Even before he was a teenager, he helped me arrange the room on Saturday for my Sunday School Class the next day. or receiving encouragement and instructions on Sunday morning, you would like Church Requel. You may sample the church from the comfort of your own home on the internet, blog, facebook, viemco, or listen to a pod cast. Click WWW.CHURCHREQUEL.ORG to discover a different church. WE ARE BORN ORIGINALS, WHY IS IT SO MANY OF US DIE COPIES? 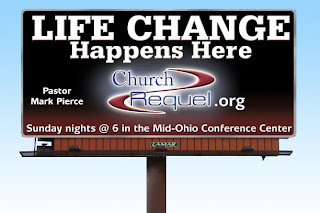 If I lived in the area, I'd be a faithful member of Church Requel! NOSTALGIA: Were The "Old" Days Good? GREASY SPOON, HOLE-IN-THE-WALLS: I Love Them! HAPPY BIRTHDAY TO ME: My First Birthday Card! GENERAL GEORGE SMITH PATTON: Old Blood And Guts! WHAT THE FOUNDING FATHERS SAID: Guns, Yes or No? LAUGHTER: An Instant Vacation, Enjoy! A NEW READER IN LIBYA: As'salam Alaykum! LARGE SODA RESTRICTIONS: Right or Wrong? THE BUCKET LIST: Whats In Yours? THE ROAD LESS TRAVELED: We The Few! A BLOG COMPARISON: HOW AM I DOING?